The importance of your hosting partner location will depend on your organisation’s requirements and your business needs. For a small business focussed on a single country with fairly low traffic, starting with shared hosting, or small virtual private server is generally the most cost effective place to host your site. Hosting your site or web application in the same geographical location as your website visitors reduces page load times and latency (the lag between requesting data and receiving it) and will greatly improve user experience. 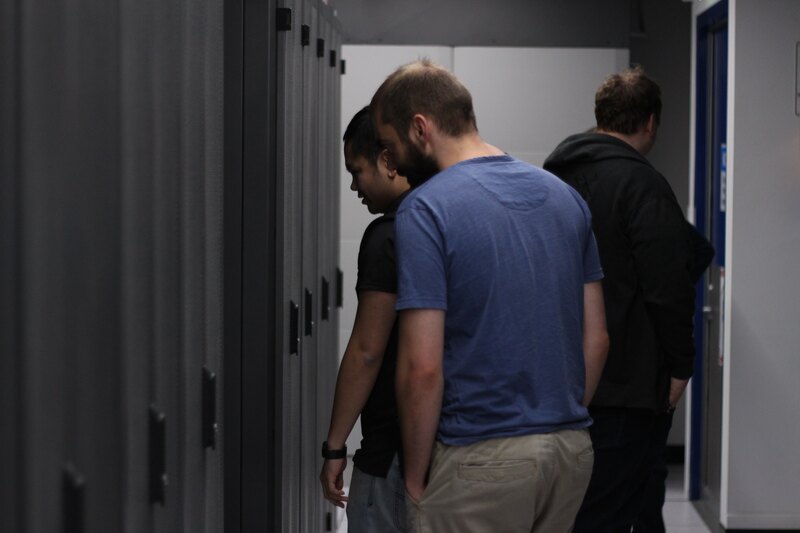 If you are running a business critical website or ecommerce application, or have customers or visitors from various global locations, then incorrectly placing your website in an unsuitably located data centre will cost you much more than a monthly hosting fee! Does the Location of My Hosting Provider Matter? Location also matters when it comes to service. Selecting a hosting provider you should be aware of their usual operation hours and ensure this fits with your companies requirements, and timezone! Why does this matter? You can’t choose when an unexpected outage of your site happens, so if your hosting provider is based in a different time zone with limited service hours, there may be no one to help you. Here at Anchor, we’ve implemented a “follow the sun support” model, around our 8am-6pm AEST operating hours. This means that anywhere you are in the world with a problem, you can pick up the phone and our friendly support team will be on hand to help. But Why Do I Care Where the Data Centre is? Data centres require state of the art cooling and power in order to keep the servers and hardware in perfect condition. Redundancy in the network is also a vital part of infrastructure, i.e. if something in the network fails, there is backup infrastructure, power or cooling so it can operate as normal. The data centre that Anchor uses for our shared hosting and VPS is brand new, with 24/7 security and state of the art technologies, located in Sydney. On the flip side of this location conundrum is how you may serve customers in locations outside of Australia which can now be achieved via a public cloud offering such as Amazon Web Services (AWS). With AWS, your business can leverage a network of global data centres around the globe so you can serve your customers and audiences wherever they are located! For example, if your business operates in Australia and you have customers in Singapore, United Kingdom and USA, you can now have your application deployed in all four data centres so all of your customer sessions can be routed to the closest server. Anchor provides fully managed hosting in our own Sydney based data centre, or on public clouds such as AWS. Get in touch to find out more about our managed hosting services. Nice information!!!!!!! Thank you for sharing with us!!!!! Thank you for sharing valuable information !! This is really valuable information, thanks for sharing.